Sound Best Demo Submission, Contacts, A&R, Links & More. By submitting your demo to us you are reviewed according to your stuff's genre and/or music style for any of our labels family (Dancewood Records - Dancewood Stage - Sound Best - Sound Real - Sound Red - Uttermost) we operate as record company. Please send us demos via private downloadable SoundCloud links. Do NOT submit bootlegs, mashups, remixes, promos and tracks with unlicensed samples! 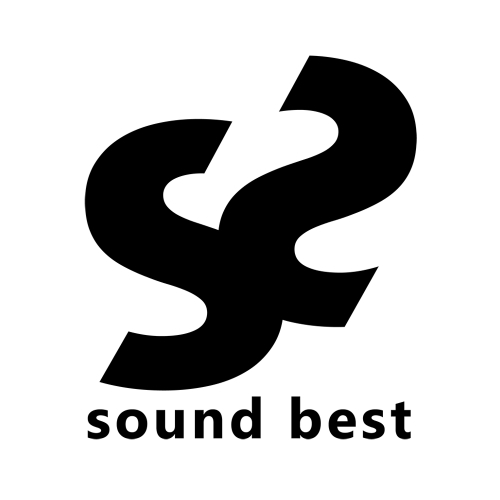 Sound Best is an Artist Management - Record Company which officially began its business as label group in 2014. Now consists of nine distinct record labels, which have their separate music genres. Both Record Labels’ and Artist Management’s section refers to a sum of artists, selected by primal standards their uniqueness and seriously taking into consideration their personal targets and artistic ambitions, who constitute a modern escape from everything that sounds to our ears familiar, used and adulterated by saturated music hearings. We are in continuous research throughout the world for the tomorrow's music talents to release them in any of our record labels!